LETHBRIDGE, Alta. 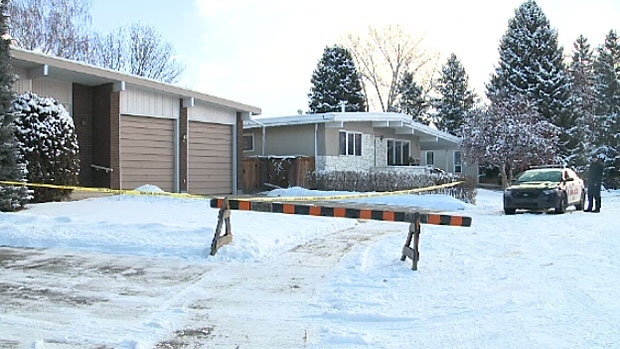 -- Police in southern Alberta have ruled the death of a 78-year-old woman in her own home a homicide. Family members who went to check on her when she couldn't be reached found the body of Irene Carter in her Lethbridge residence on Sunday. Lethbridge police say an autopsy indicates Carter died after being stabbed. Investigators are trying to piece together her activities before her death. Officers have canvassed the neighbourhood and interviewed numerous family members and acquaintances. Members of the forensic identification unit were expected to remain at the home until later Tuesday or Wednesday.